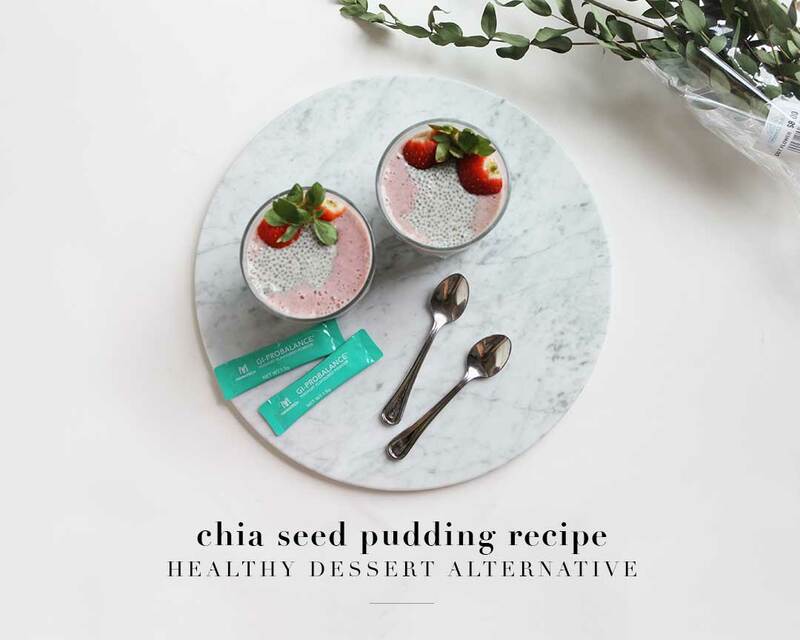 Chia Seed Pudding Recipe | Manda. I’ve been more mindful of the things I’ve been putting in my body ever since I quit my full-time job (whut?! I quit my full-time job?! Lol yea but that’s a story for another time). I’ve recently experimented with Chia Seed Pudding it’s the yummiest thing ever - beside açai of course; which I realised thanks to my BF that it’s sugar (because berries = sugar). 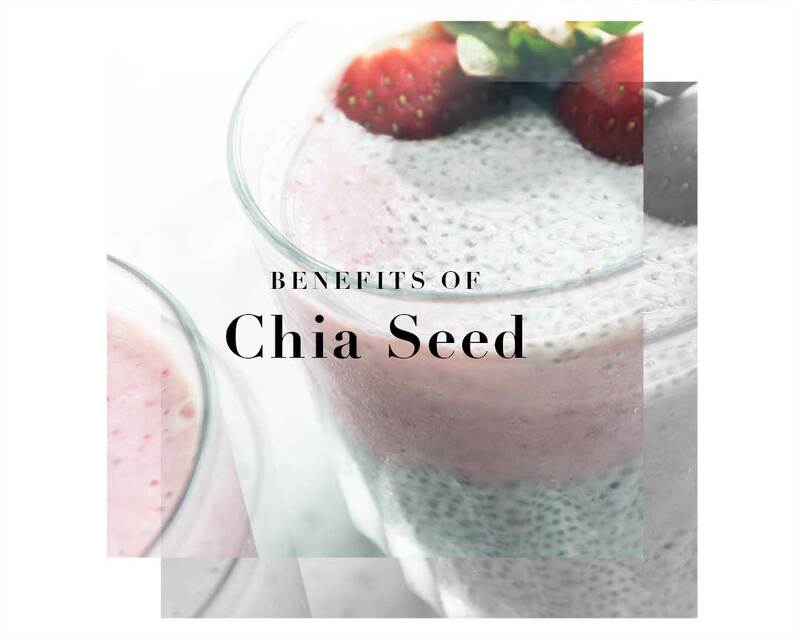 Chia seeds are an excellent source of omega-3 fatty acids, rich in antioxidants, and they provide fiber, iron, and calcium. Omega-3 fatty acids help raise HDL cholesterol, the "good" cholesterol that protects against heart attack and stroke. I’m in love with everything Chia seeds - and if you haven’t already tried the unconventional Honey Lemon & Chia Seeds drink at the local herbal tea store, you are seriously missing out! So this dual tone Chia seed slash berries parfait is really just a mixture of a few ingredients. You, unfortunately, have to prepare this, unlike the acai bowl here, but it packs a mean punch to curb hunger pangs. 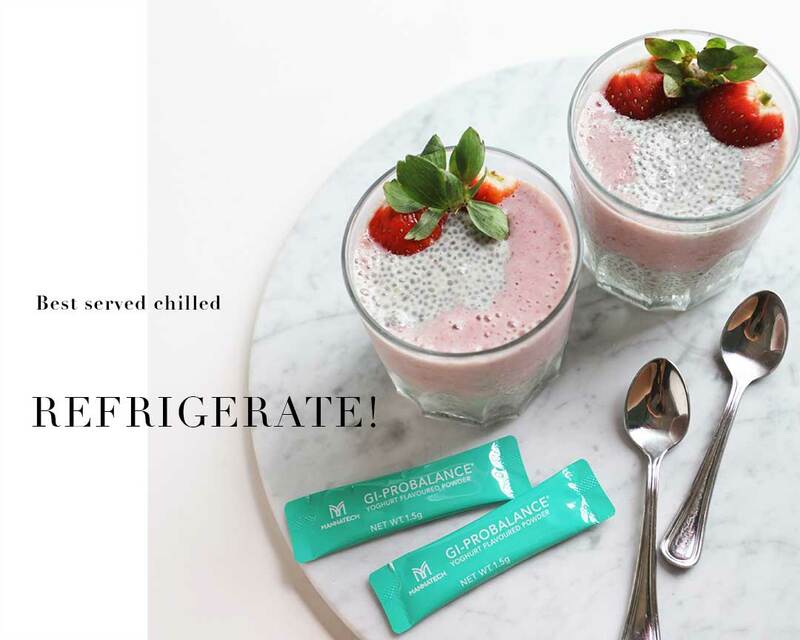 After 3-4 hours, take out Chia seed pudding and start making pink berries smoothie. 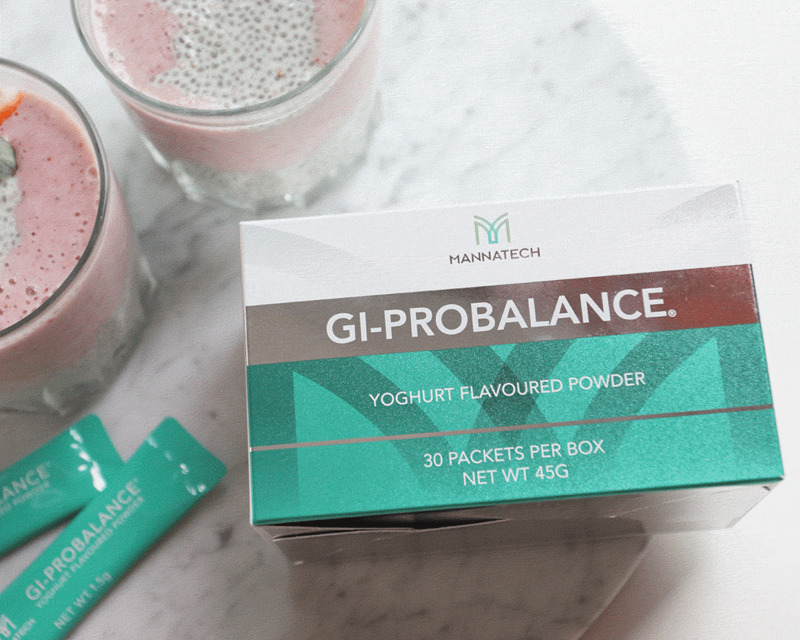 Blend 1 banana, nut or soy milk, handful of berries and GI-Probalance together. Put everything together and decorate with toppings. And you’re done!